Evidences of the Christian Religion, with Additional Discourses . . . Although he was a celebrated playwright during the 18th century, modern English speakers remember Joseph Addison for his perfection of the English essay as a genre in his magazine, The Spectator. The Spectator would publish short papers on philosophical, theological, or other topics meant to start lively discussions among its readership. Addison left The Evidences of the Christian Religion, along with other essays, unfinished upon his death. What he did complete, however, addresses some of the very same topics other theologians and philosophers had addressed. Addison describes the attributes of God as derived from rational argumentation, he promotes the praise of God, and finally, he defends the authority of Scripture and the immortality of the soul from the popular deistic philosophies of his day. 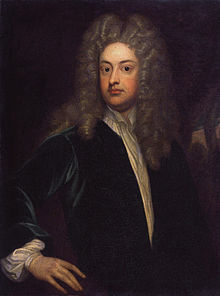 Basic information: Joseph Addison (1 May 1672 – 17 June 1719) was an English essayist, poet, playwright and politician. He was a man of letters, eldest son of Lancelot Addison. His name is usually remembered alongside that of his long-standing friend, Richard Steele, with whom he founded The Spectator magazine. 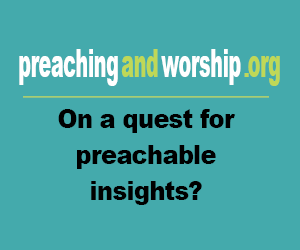 Popular works: Evidences of the Christian Religion, with Additional Discourses . . .